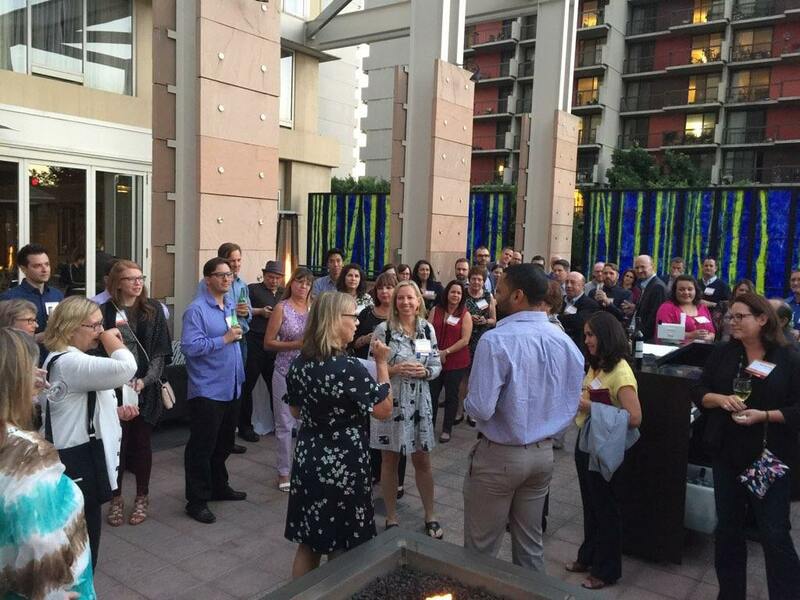 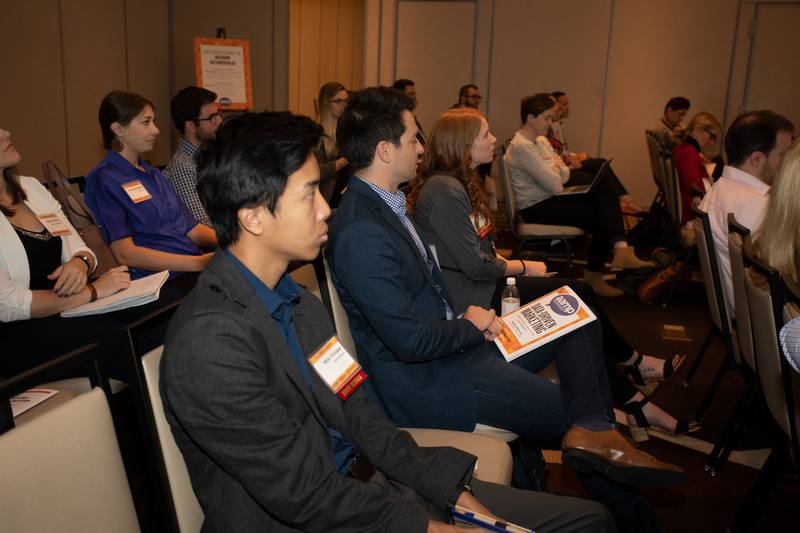 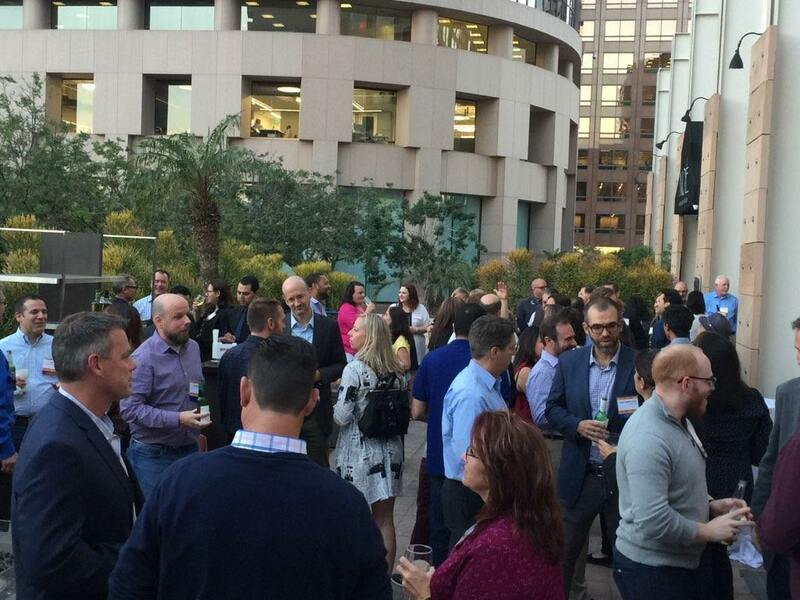 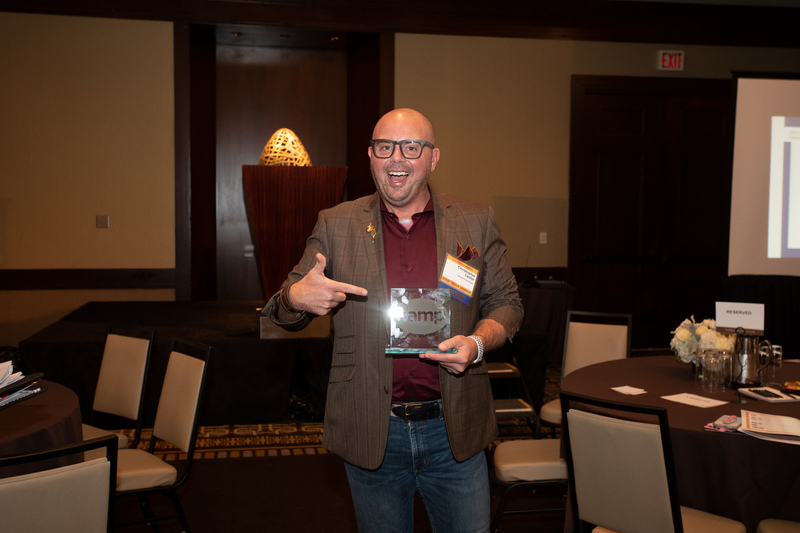 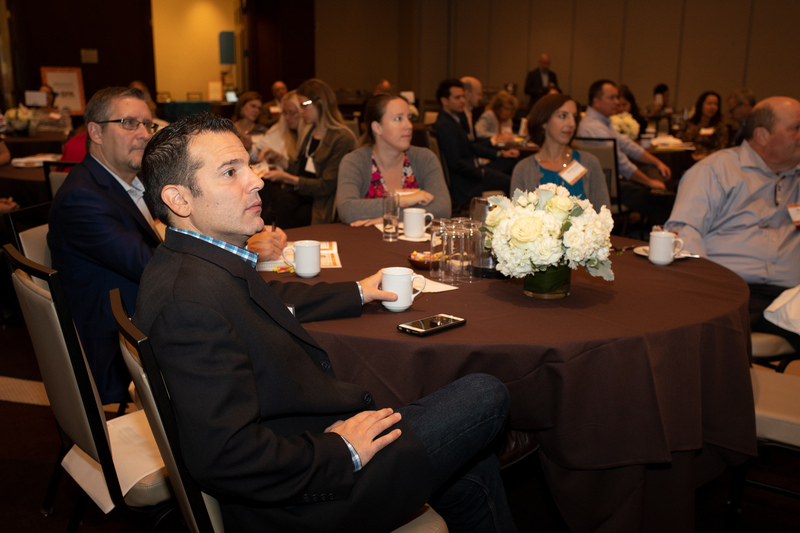 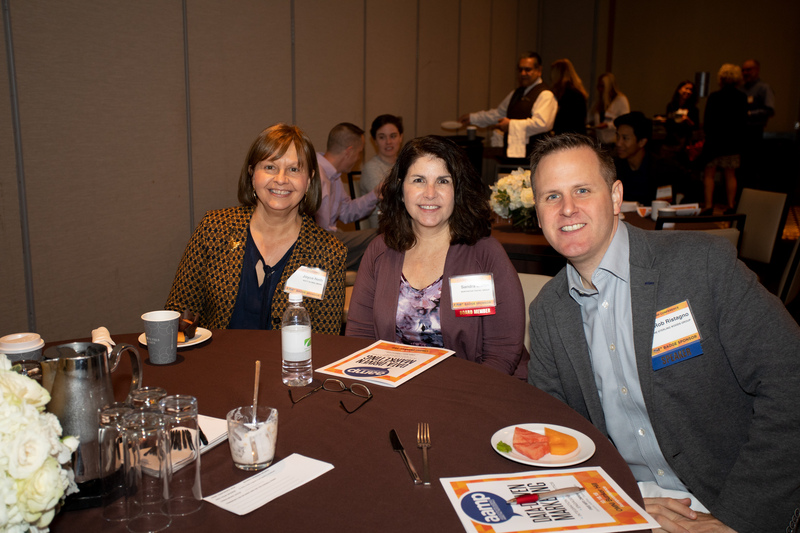 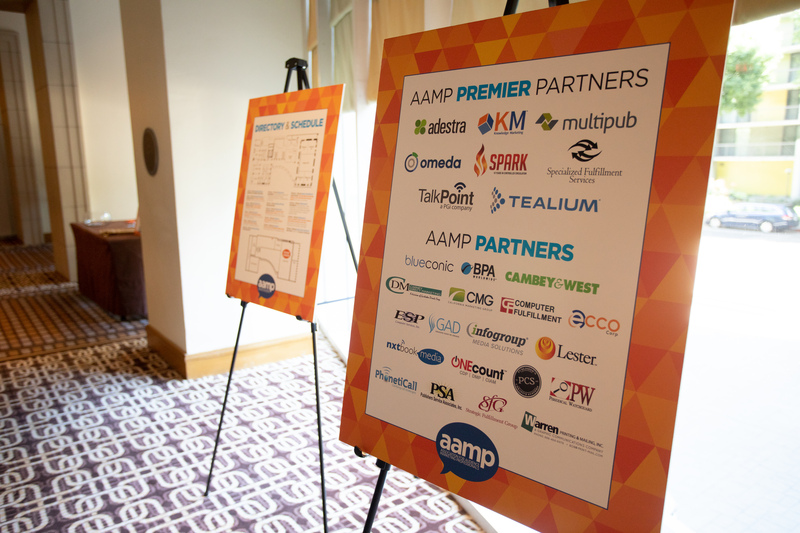 The 2018 AAMP Conference (October 18, Omni California Plaza) was our biggest Conference yet! 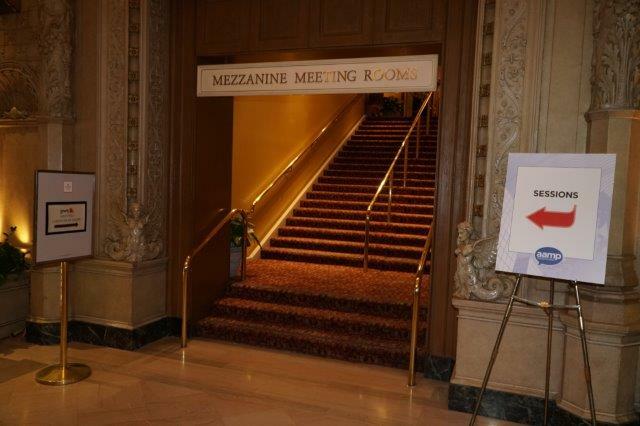 Attendees and sponsors voted it best venue and content to date! 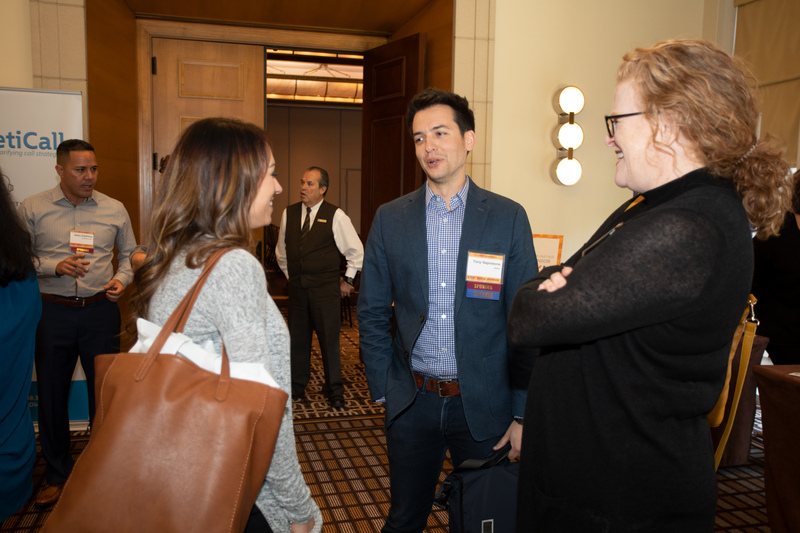 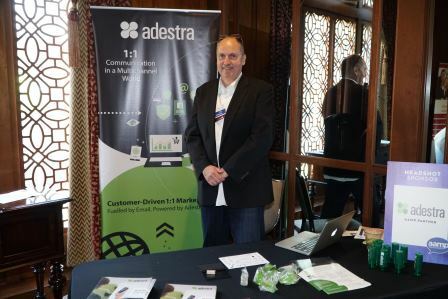 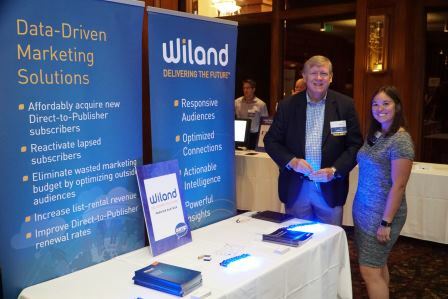 We featured 2 keynotes — Christopher Lester and Allison Adams — plus sessions on marketing KPIs, Customer Data Platforms, audience monetization, audience tech stacks, alongside peer-to-peer roundtables. 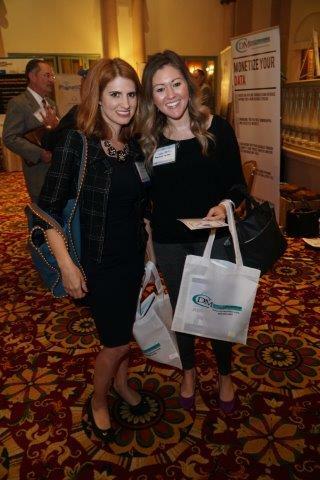 And we had FUN! 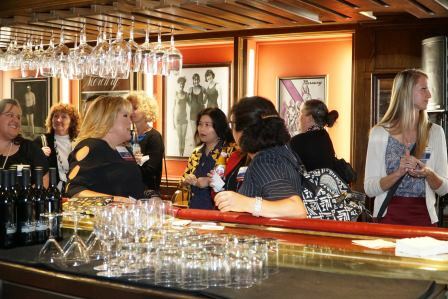 The VIP Party and After Party were must-attend! 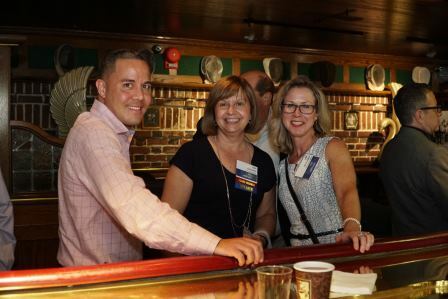 Thank you to everyone who made the 2018 event successful! 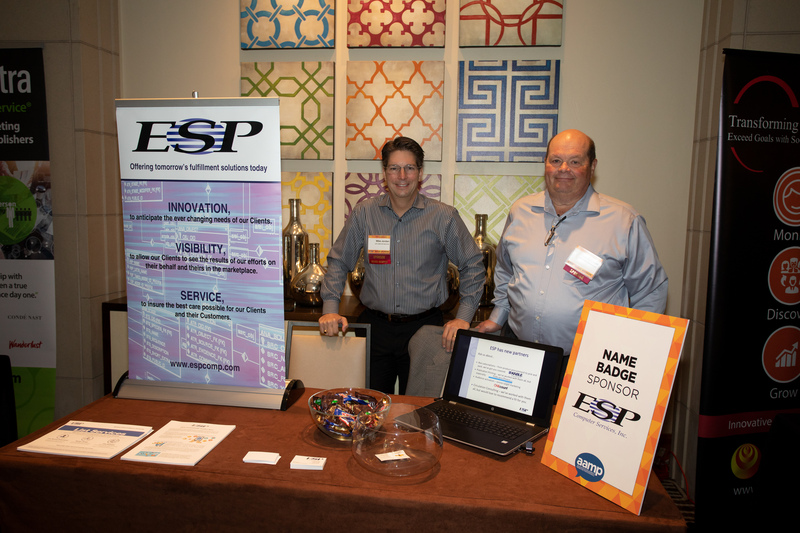 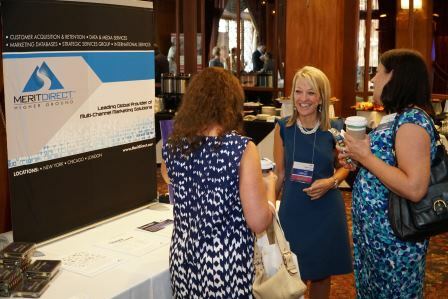 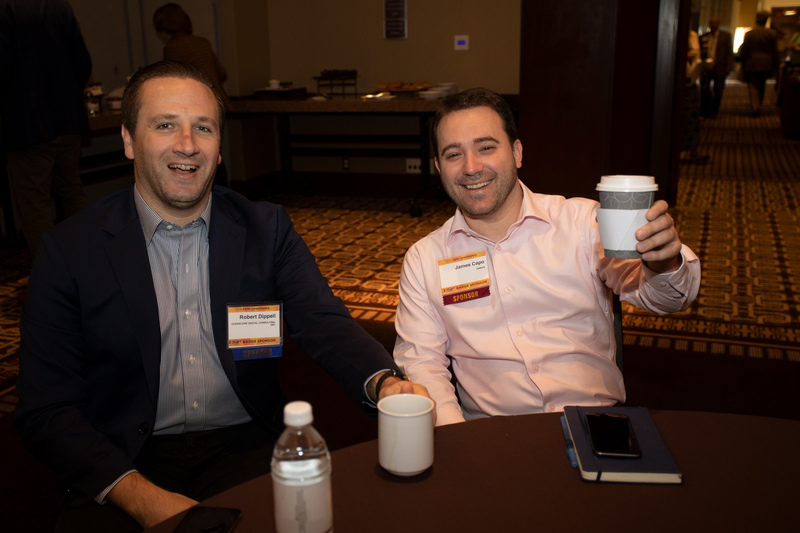 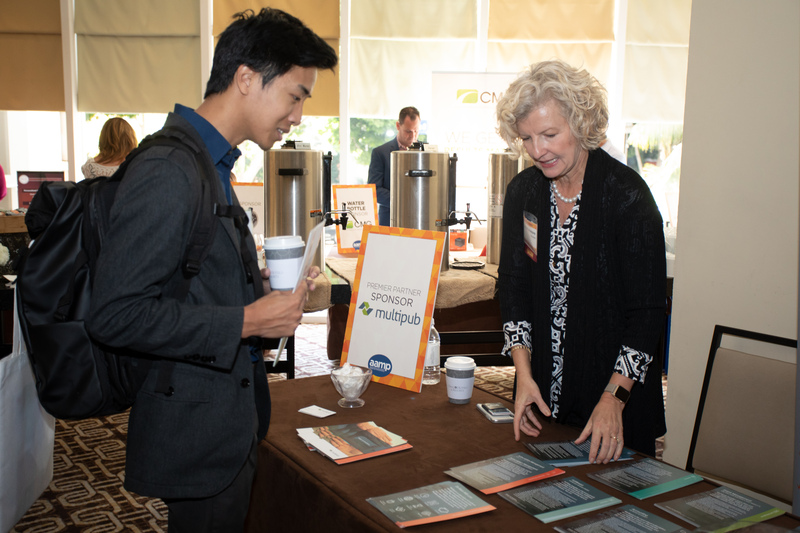 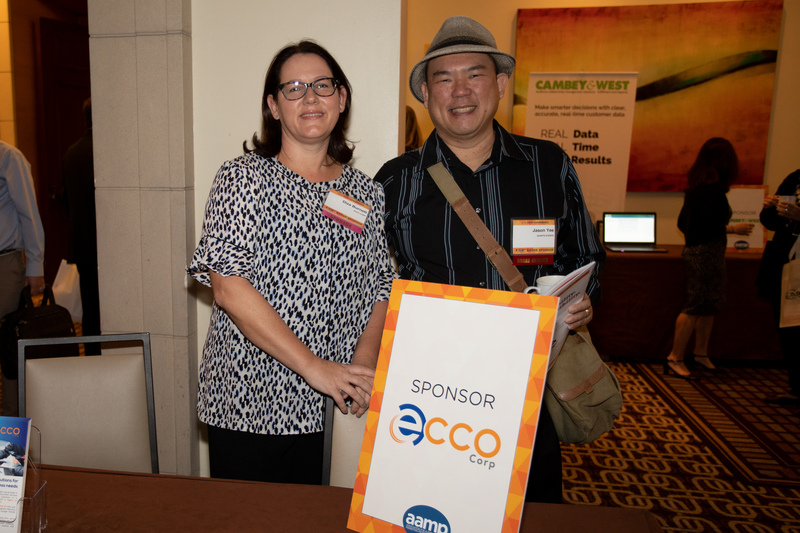 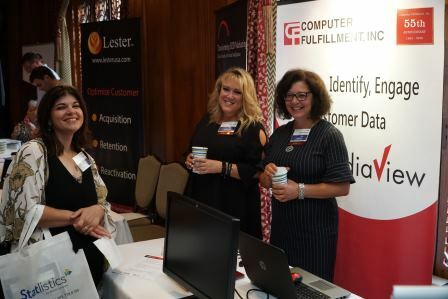 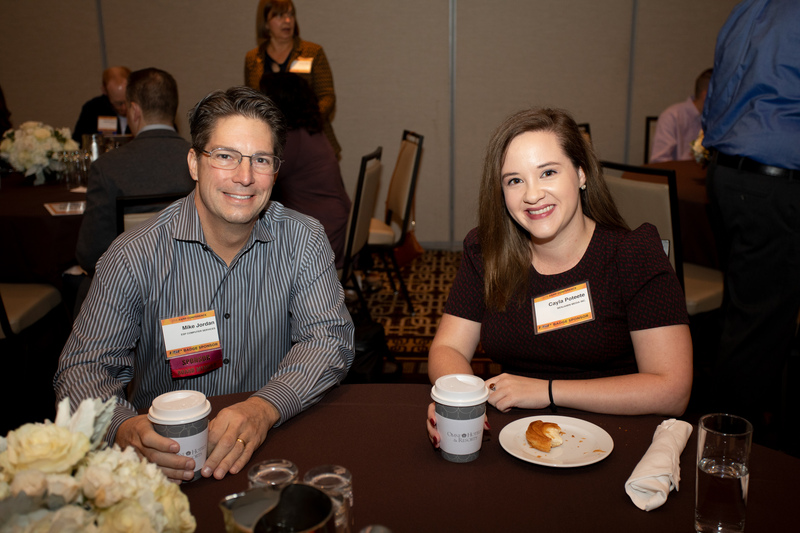 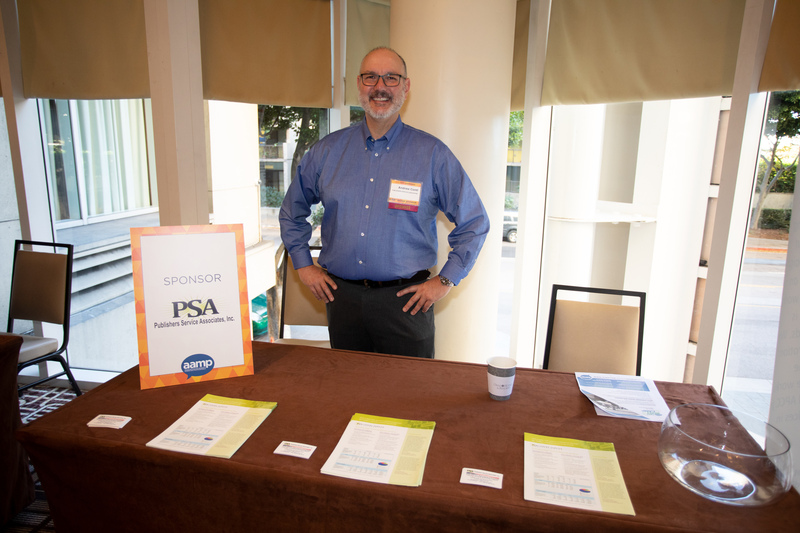 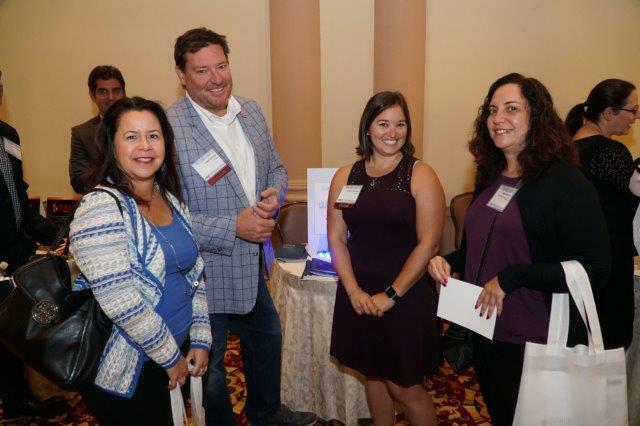 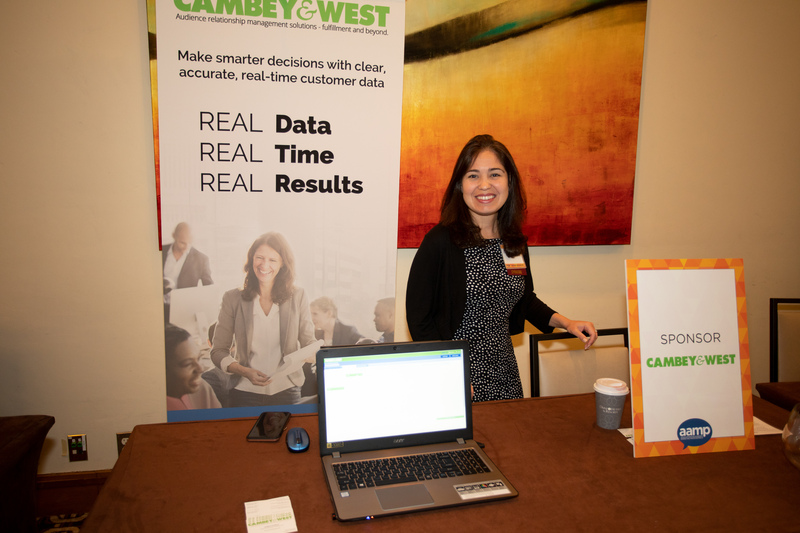 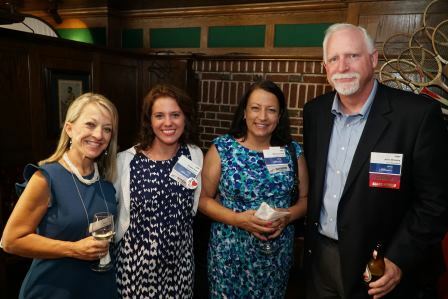 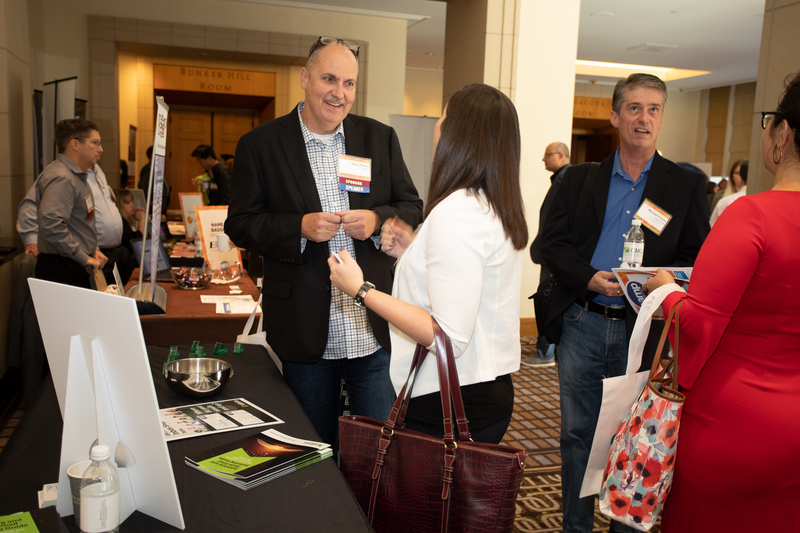 The 2017 AAMP Conference held on September 14 at the Biltmore Millennium Hotel was a huge success, with lots of positive feedback from attendees and sponsors alike. 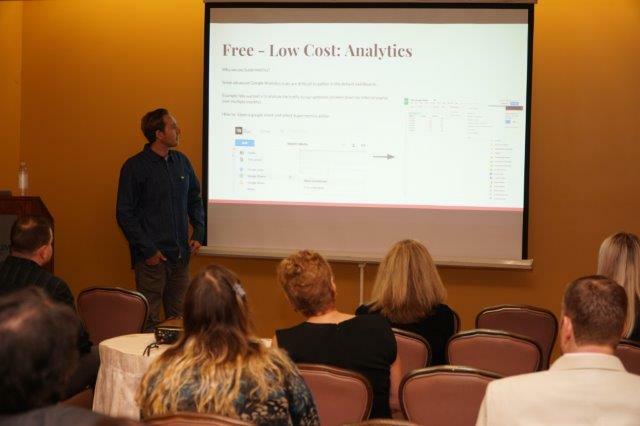 David Colford gave a resonating keynote that had attendees talking, and with sessions on marketing automation, data development, list building, social media and other career enhancing sessions it was hard to choose which one to attend! 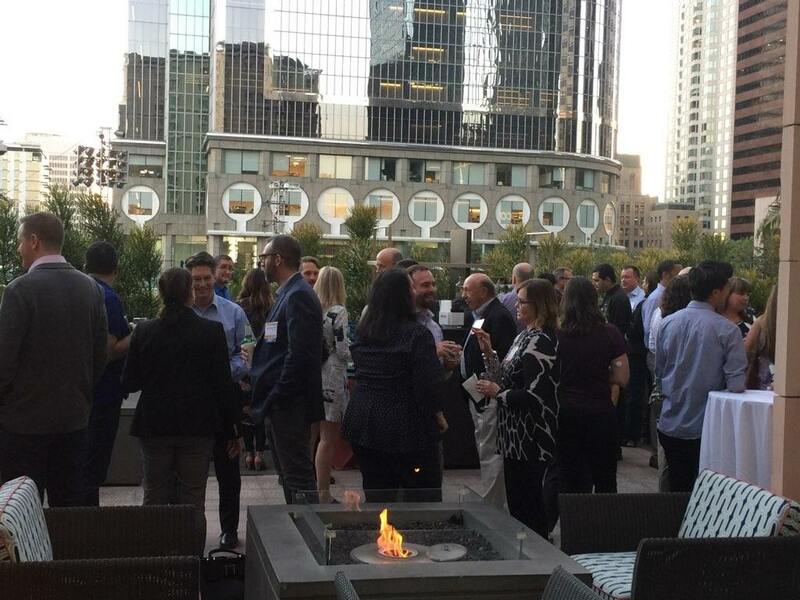 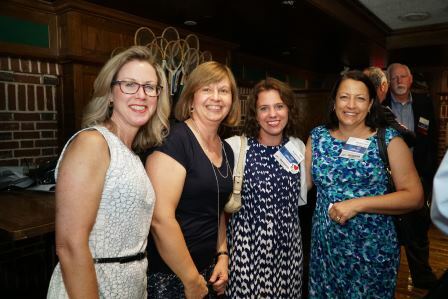 As always, the networking before and after parties were must-attend events – thanks to everyone who made it another stellar year! 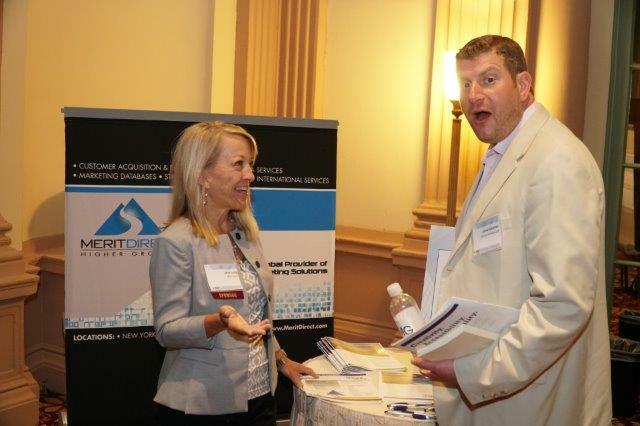 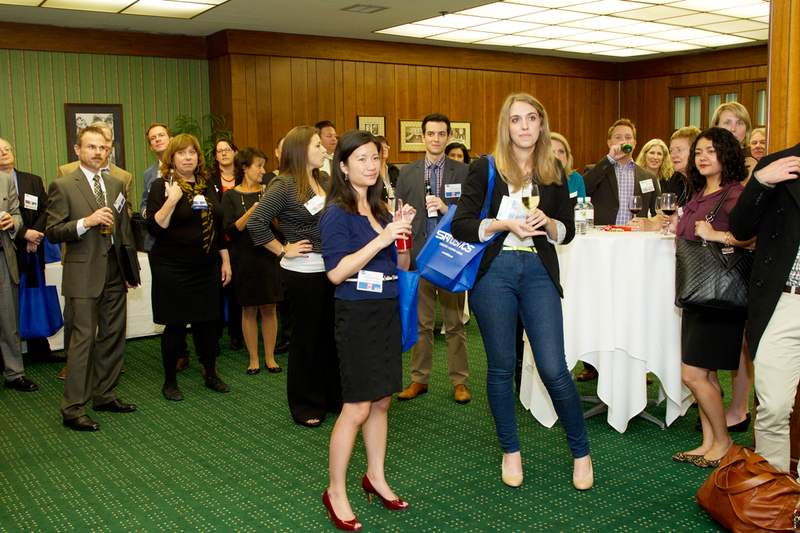 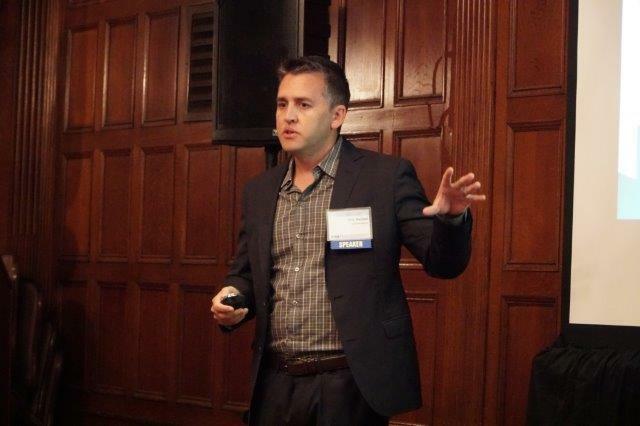 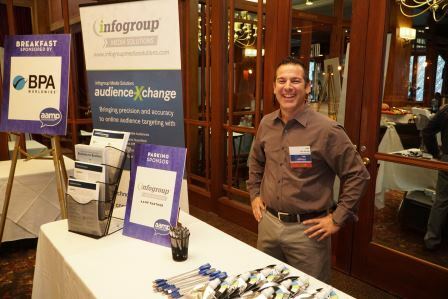 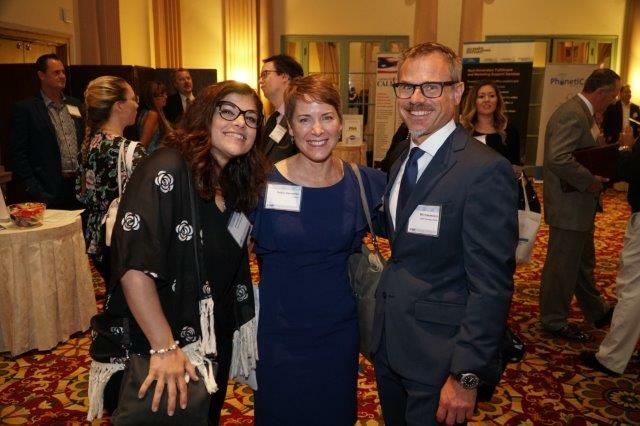 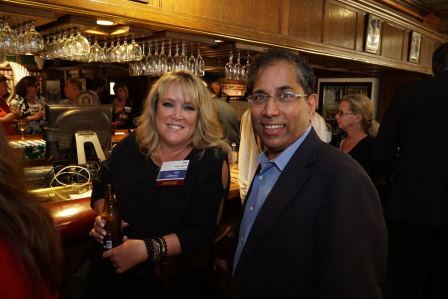 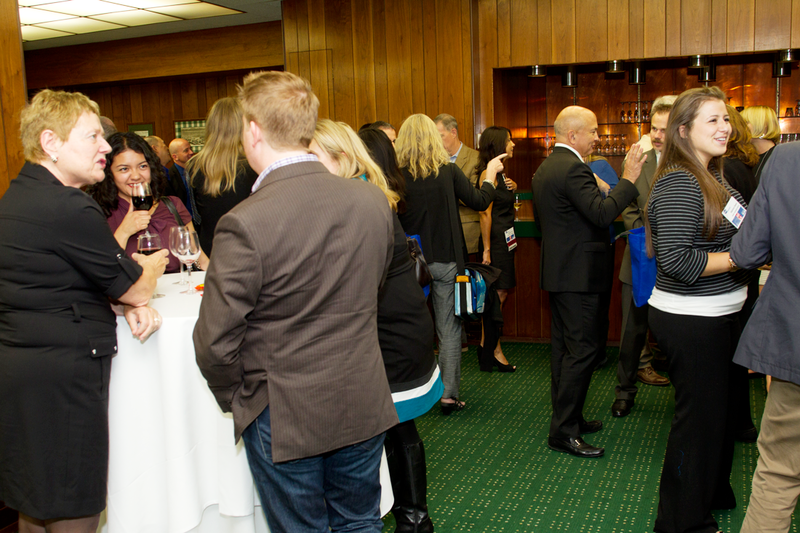 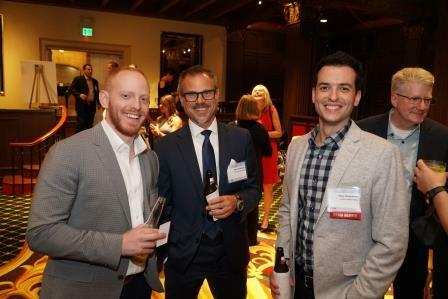 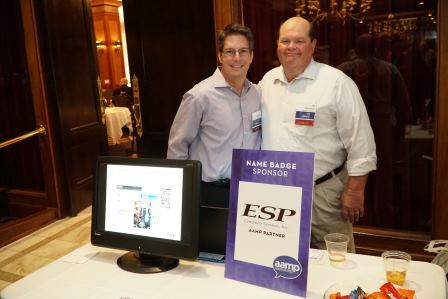 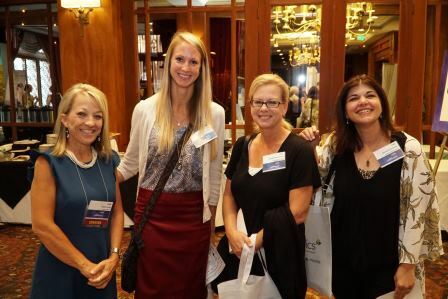 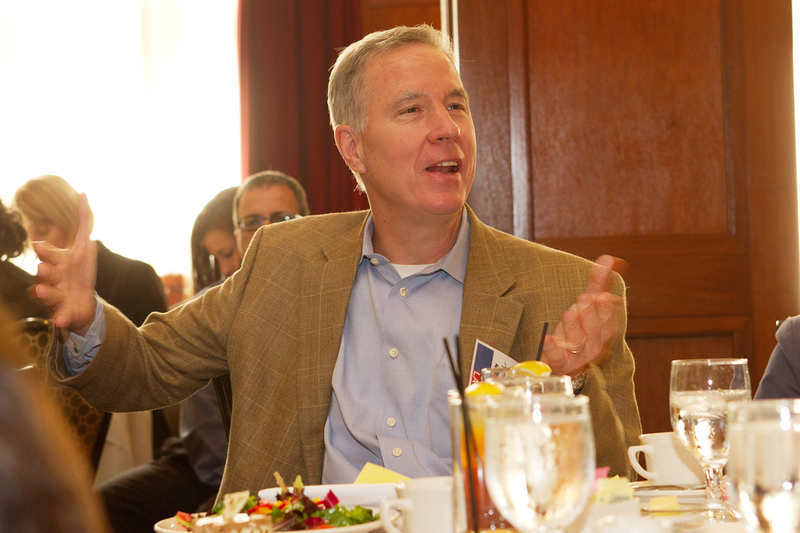 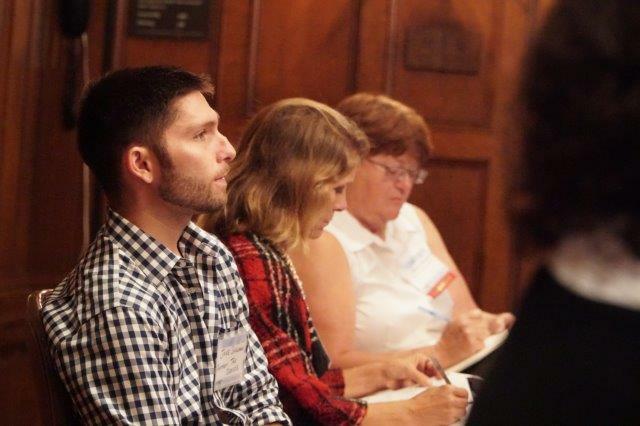 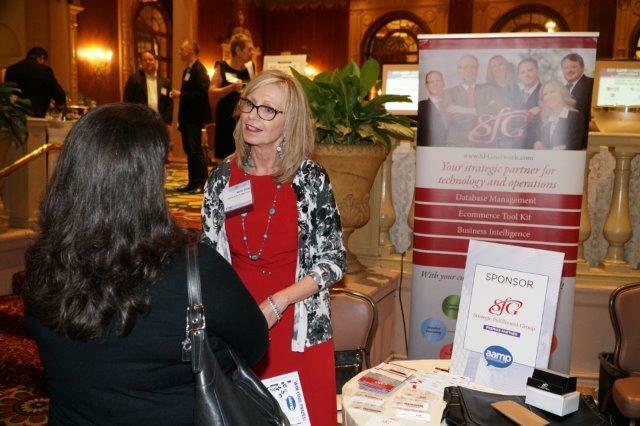 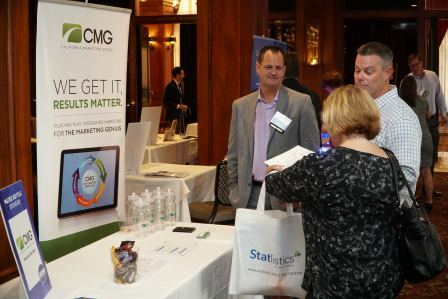 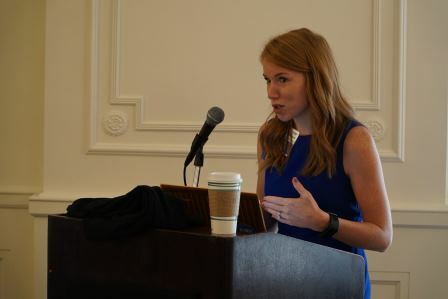 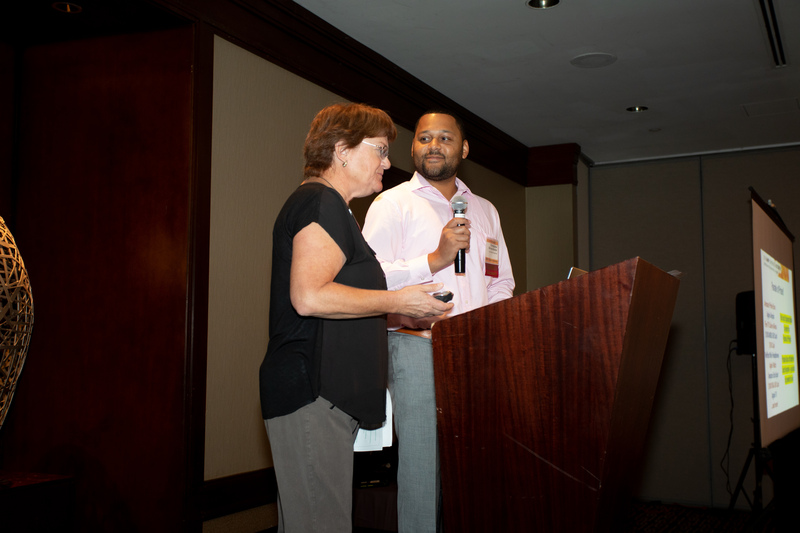 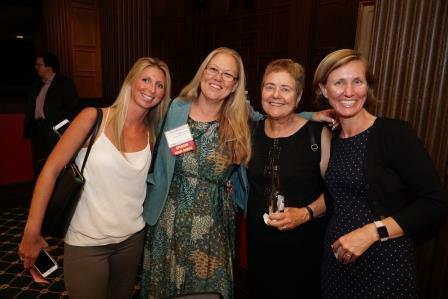 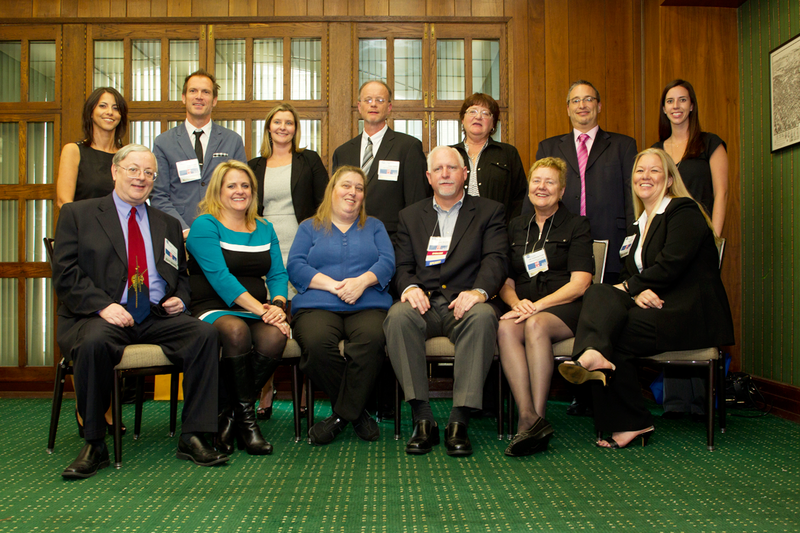 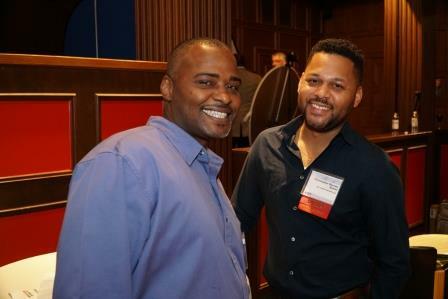 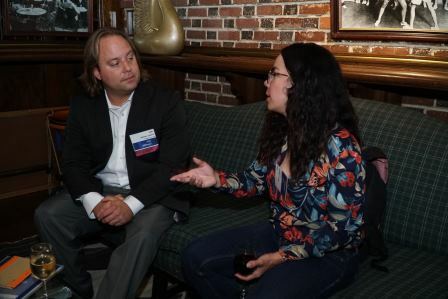 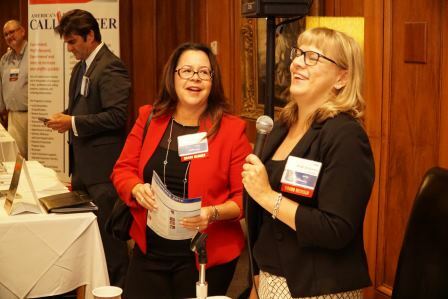 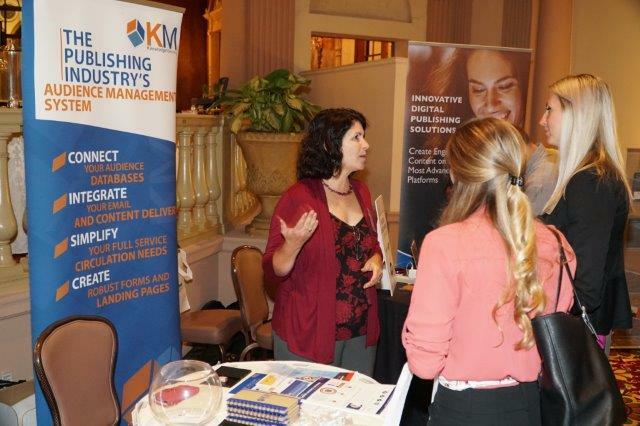 The AAMP Conference 2015 was held on October 15th, 2015, at the Los Angeles Athletic Club. 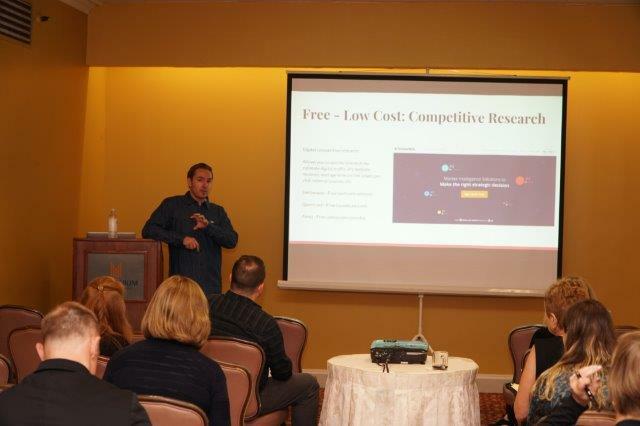 Sessions included topics on Audience Development, Analytics, Digital in B2B, and Revenue Streams. 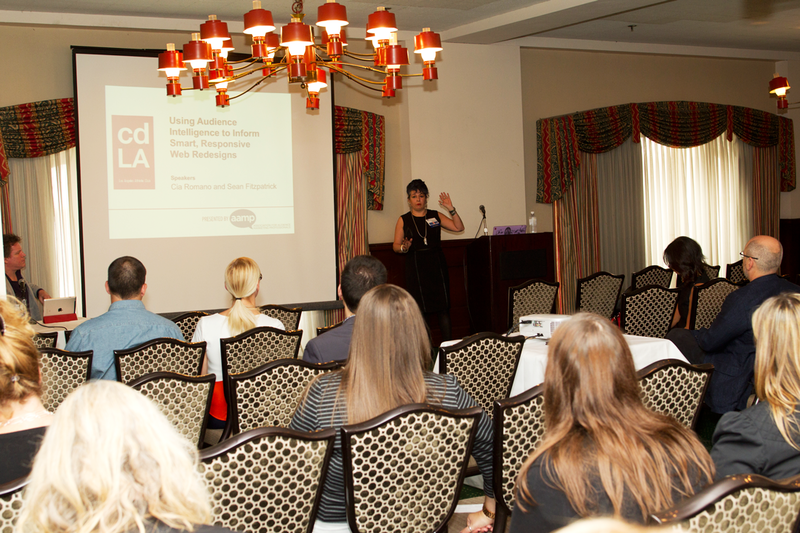 This year’s keynote speaker was Marion Minor, CEO of EPG Media & Specialty Information. 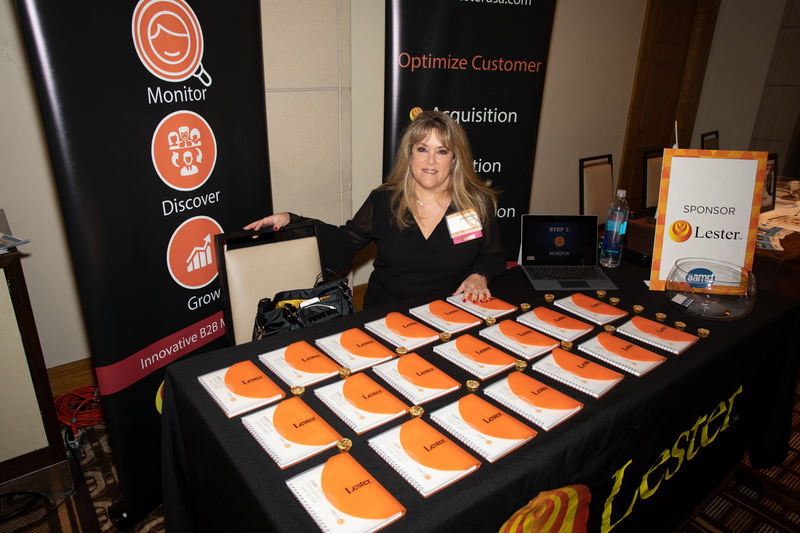 Her keynote was about identifying and developing new revenue streams to supplement or replace traditional advertising revenue. 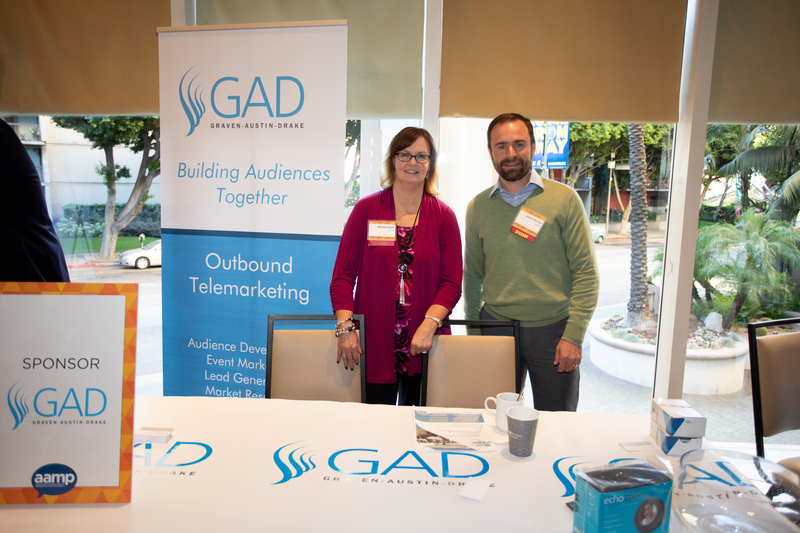 AAMP partnered with Hallmark Data Services on April 24, 2014 to present a lively executive forum “Automation with Autos” at the Petersen Automotive Musuem in Los Angeles. 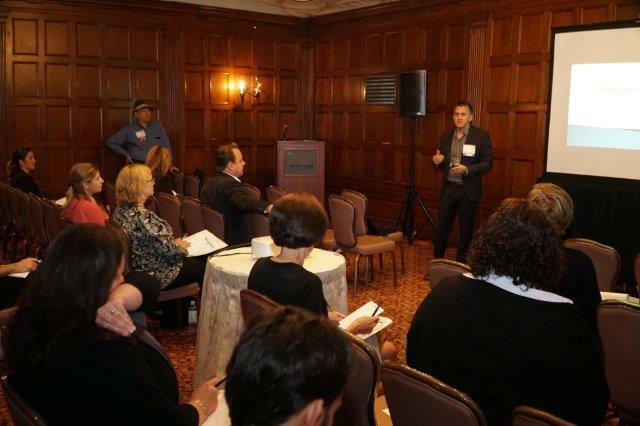 Discussion centered on defining “big data” and how media companies can get started. 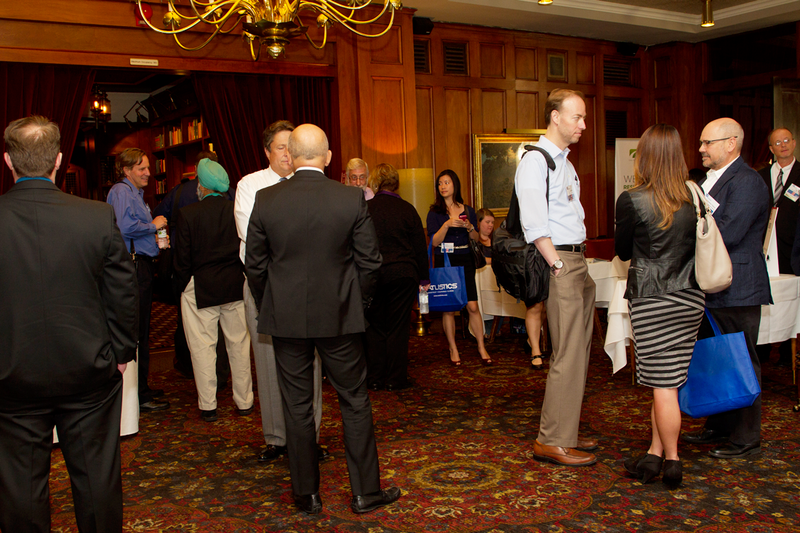 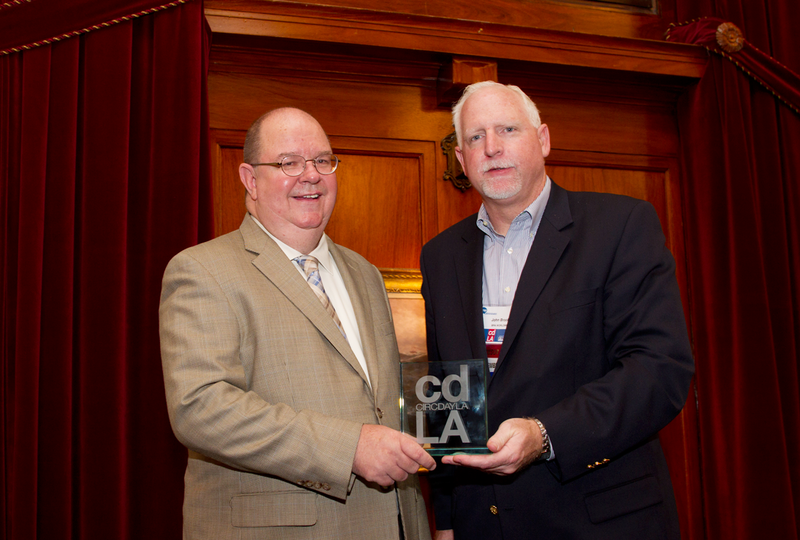 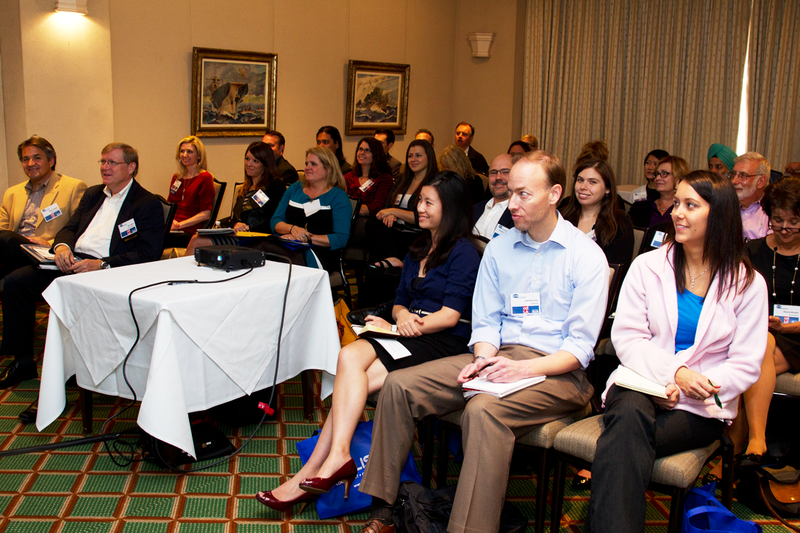 AAMP Conference 2013, formerly known as CircDayLA, held October 10, 2013 at the Los Angeles Athletic Club. 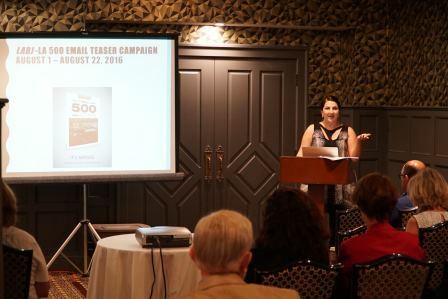 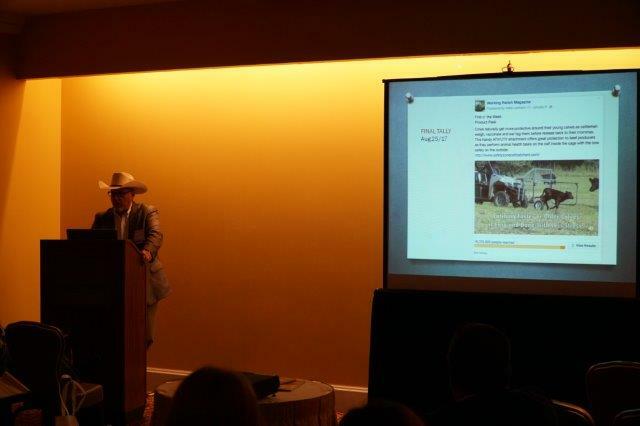 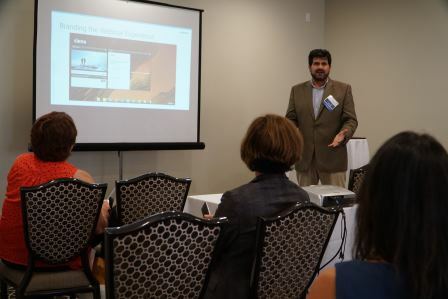 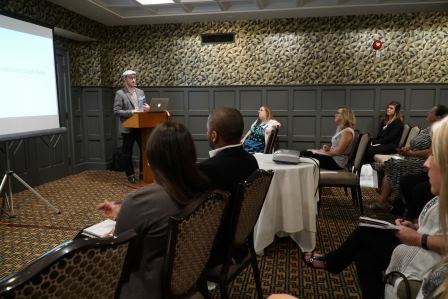 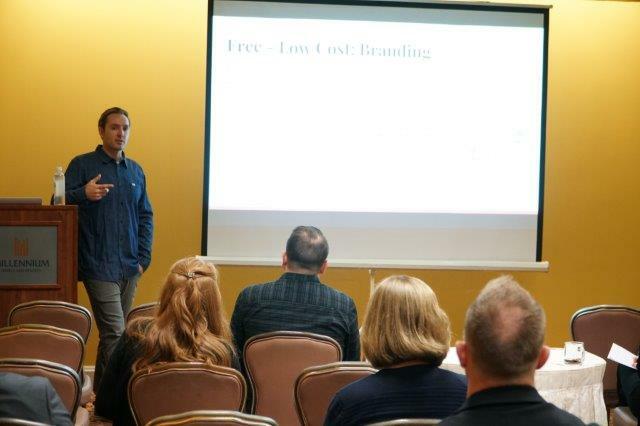 “Cut Through the Noise–Audience Marketing for Social, Digital & Print” was the theme. 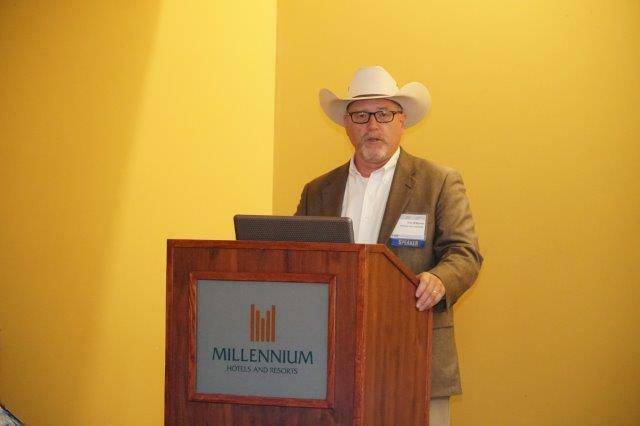 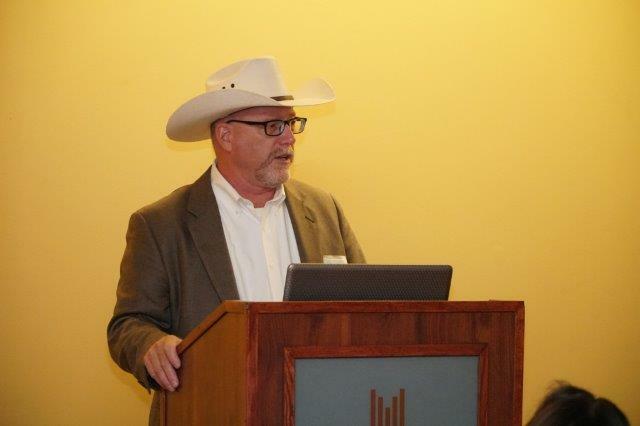 Don Pazour, CEO, Access Intelligence, LLC delivered the keynote address.